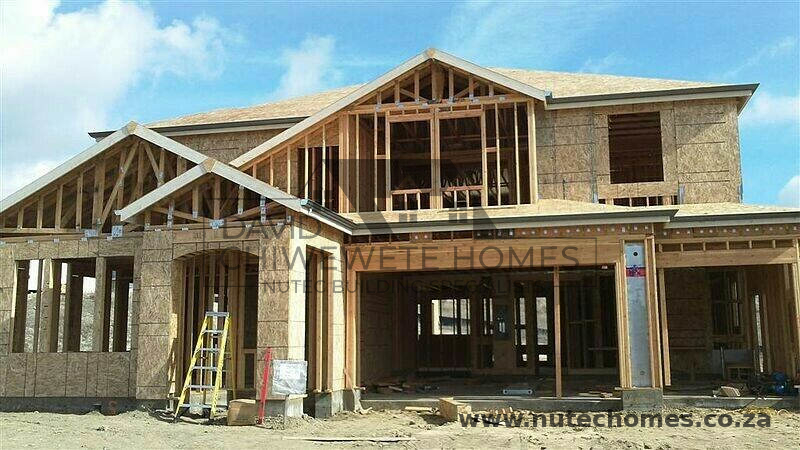 From foundations to moving in we are Nutec home building specialists. Our team of qualified professionals make your plans a reality. 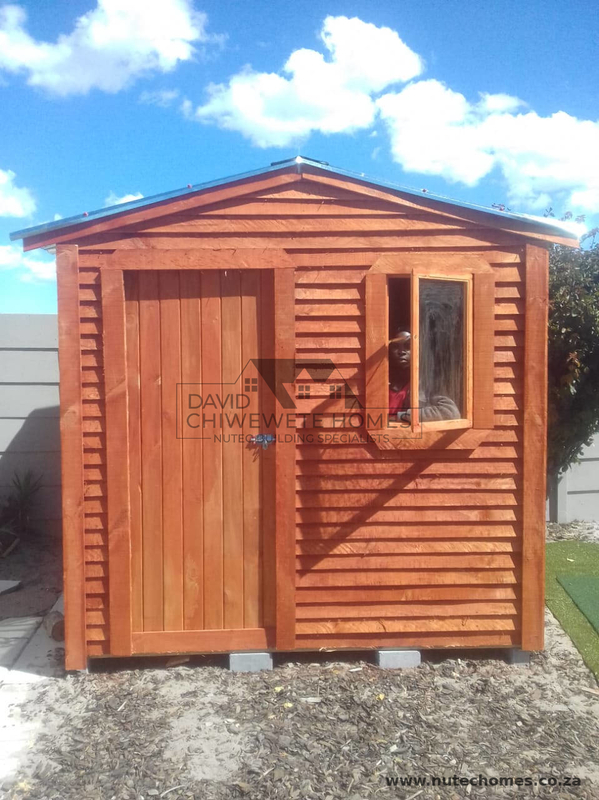 Whether you are building a full-size home, adding an extension or addition; want a garden shed, site office, guard hut, granny flat or Wendy house; be it temporary or permanent we have the exprience, personannel and know-how to deliver, on time, on budget, on spec. 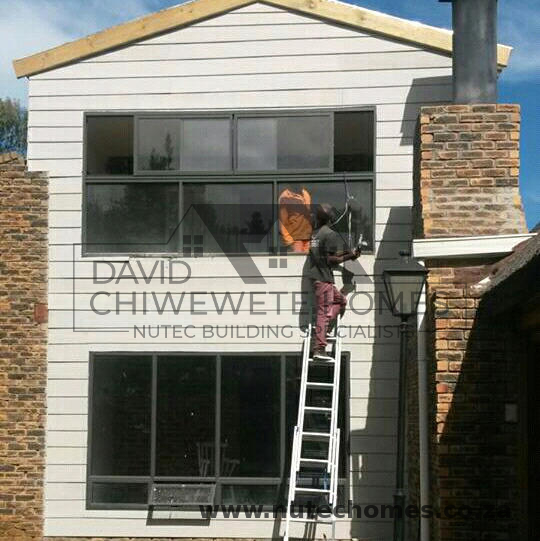 Although we specialize in building using Nutec, we can also build homes in traditional timber finishes too. 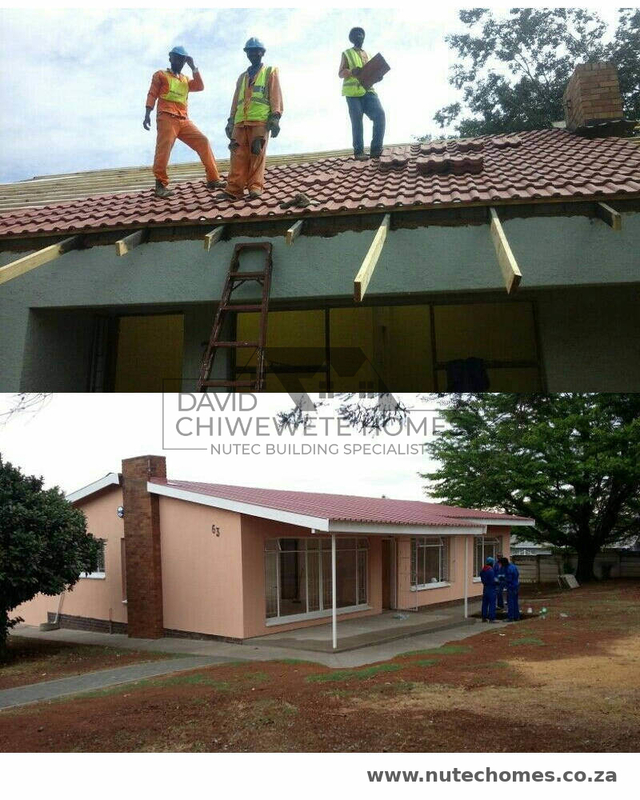 All work is done by fully qualified, full time, professional tradesmen and craftsmen. 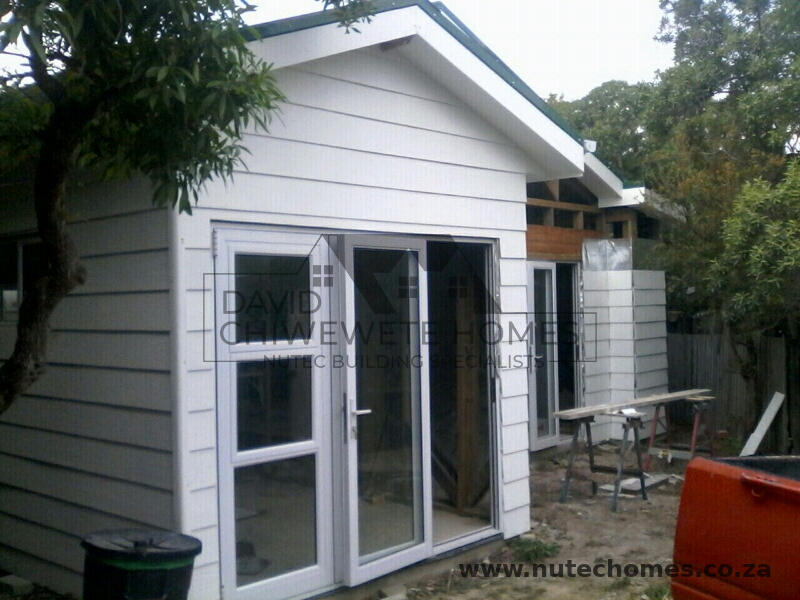 Our work is backed by a 1 year guarantee and we can work from supplied plans or custom designs. 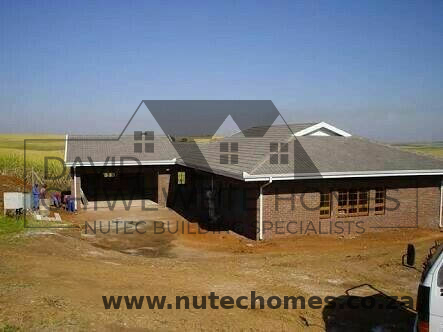 We have the infrastructure and skill set to build on a large scale, from Nutec on wooden frames to bricks and mortar. 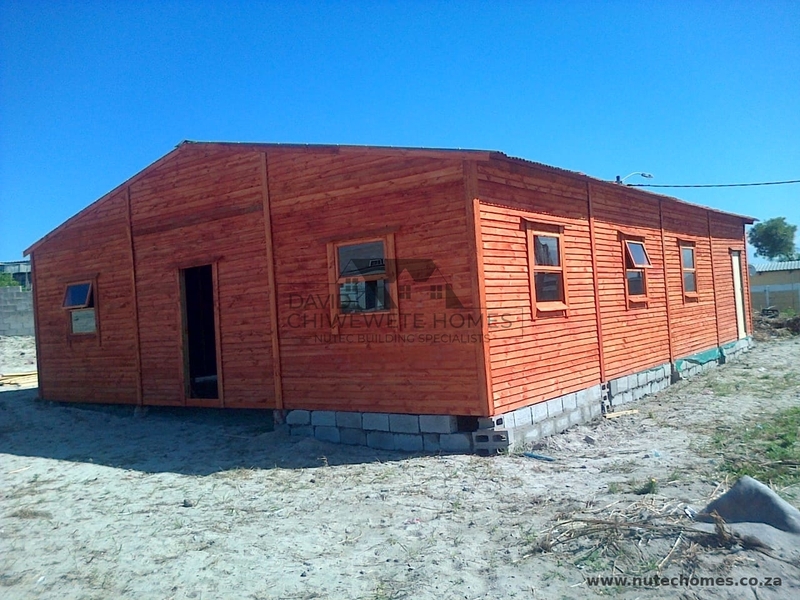 Turn your empty plot into the house of your dreams. 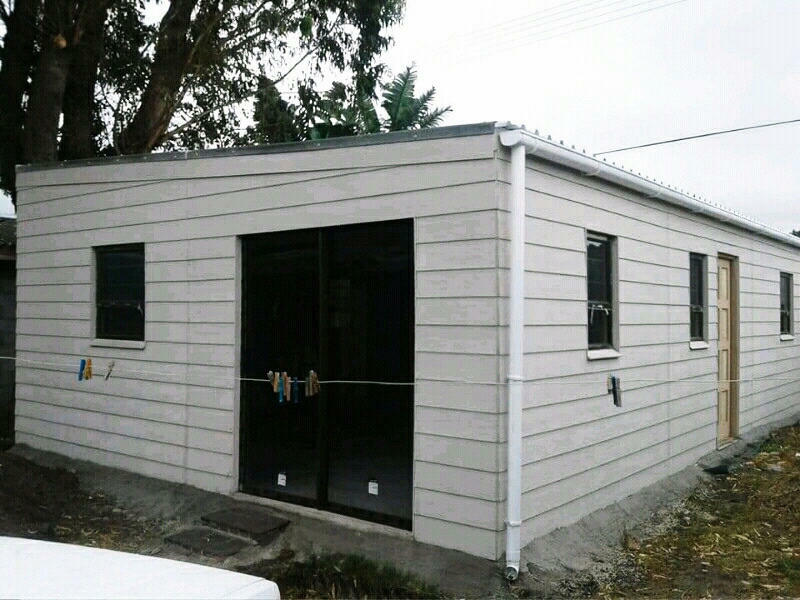 If you are looking to add to your existing home, to do some interior remodelling, or replace that tired old bathroom or kitchen our team of skill artisans are here to help. Our team of qualified electricians can install anything from a simple light fitting to a fully seperate electronic system running of its own distribution board. All work is fully compliant with all regulations and standards. From a simple garden tap to a fully functioning bathroom tied into the municiple system, our fully qualified plumbers have your needs covered. Our skilled professional decorators are available to turn your building into a home- we offer a full service so all you have to do is move in. 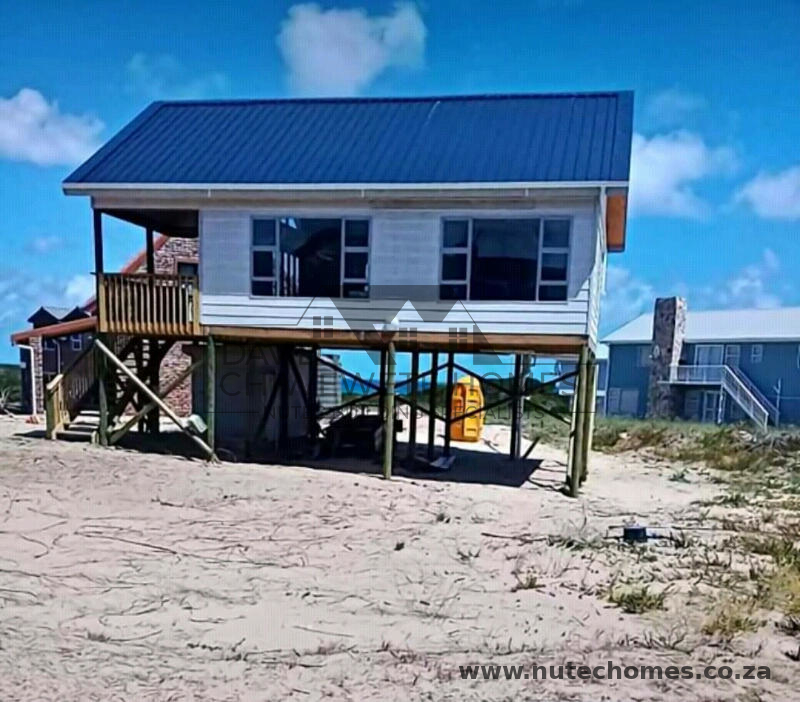 When used over a properly treated frame, Nutec is a long lasting, hard wearing, attractive way to get the building you want. Nutec can either be applied in large, flat boards, or as simulated planks, complete with wood effect grain patterns.